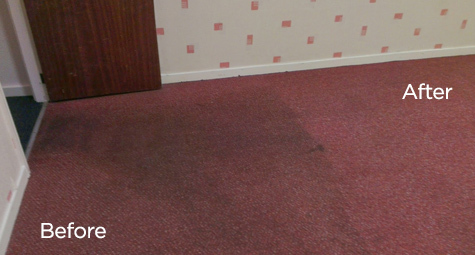 See more examples of our carpet cleaning service. Kleenrite use Craftex cleaning products which are readily biodegradable, ozone friendly and are 100% child and pet friendly. All packaging is recyclable. All products adhere to CHIP and COSSH regulations and NO animal testing has ever been carried out on any Craftex product.